This week Eastbourne College announced a change to the shape of their weekly timetable, ushering in a new style of Saturdays. The new timetable will see curriculum Saturday lessons absorbed into the normal Monday to Friday schedule, with no loss of contact time and a new look optional Saturday programme. Saturday mornings will be fully staffed, alive with tried and tested academic activities (along with some new ones) and embody a relaxed atmosphere. 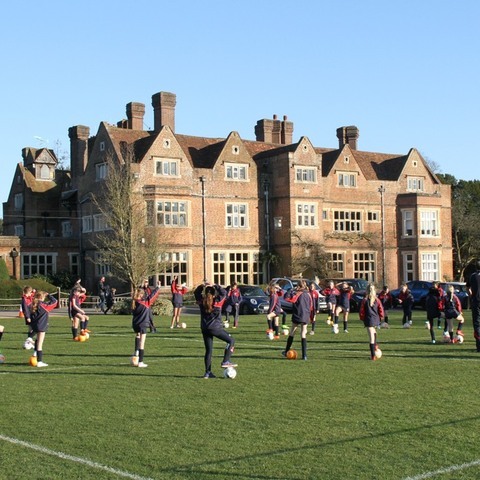 Pupils at the College will continue to take part in competitive sport on Saturday afternoons. The Monday to Friday timetable changes will increase the amount of lesson time devoted to each subject, with plenty of breathing space and variety along the way to maintain a healthy, whole-of-learning approach. 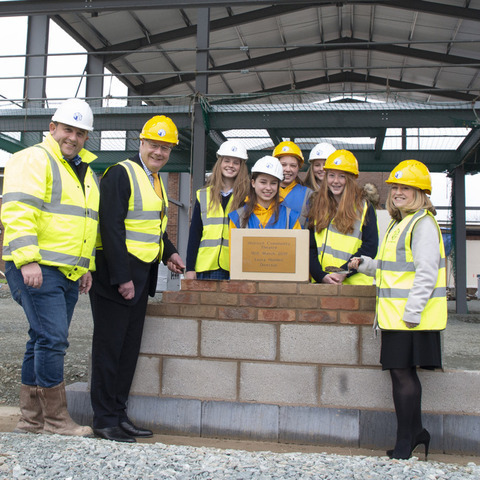 The changes will create tangible benefits for an increasing proportion of families in which both parents have busy working schedules, and provide new guided enrichment opportunities for the thriving boarding and day community. Launching in September 2019, the new shape of the week offers families a gold standard contemporary menu, delivered by a school with over 150 years of education knowhow. 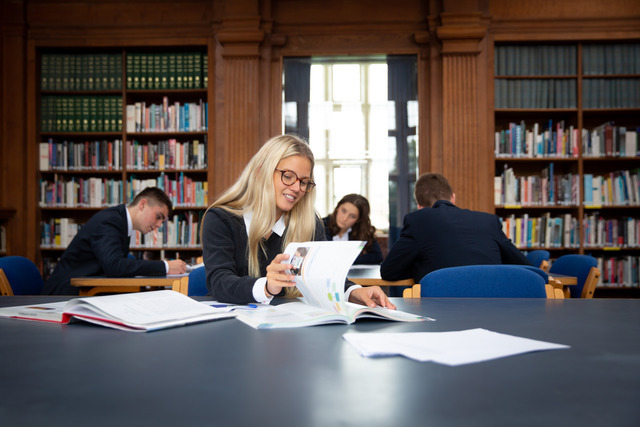 Eastbourne College is fortunate to be stunningly situated on the edge of Eastbourne, yards from the sea and the glorious South Downs National Park. Students can flourish in this wonderful setting with access to a safe town centre that allows them to become more independent but without the concerns or restrictions of isolated rural or urban schools. 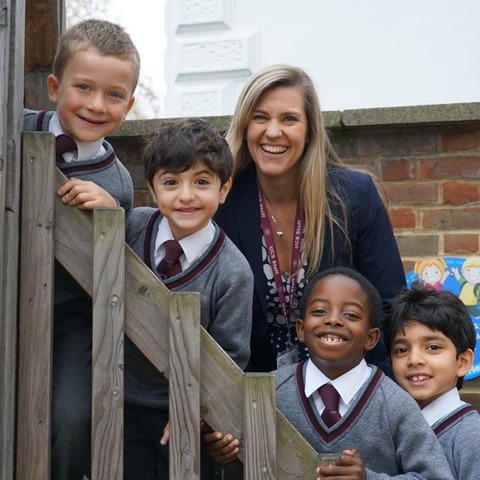 With around 620 pupils in the school, it is very much a community rather than an institution, where every child is known extremely well. 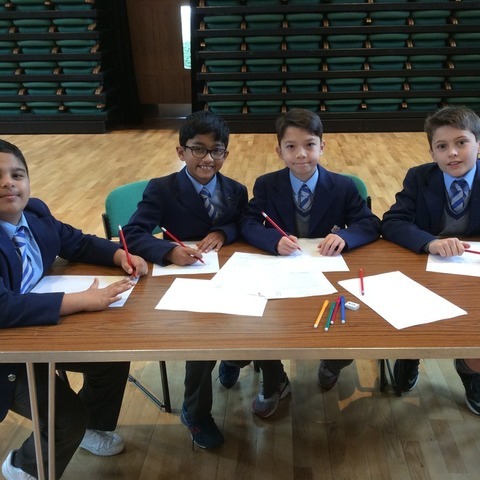 Boys and girls, brothers and sisters, day pupils and boarders are totally involved in a school that believes wholeheartedly in co-education and a flexible boarding offer. Recently, the College's learning environment has been enhanced enormously by the completion of a £33 million redevelopment called Project 150 (see below for more detail).